Home » EPL , football manager , Test » Which Premier League Manager Are You? Ever wonder what kind of Premier League manager you'd be? Thanks to our genius witchcraft below, you can! 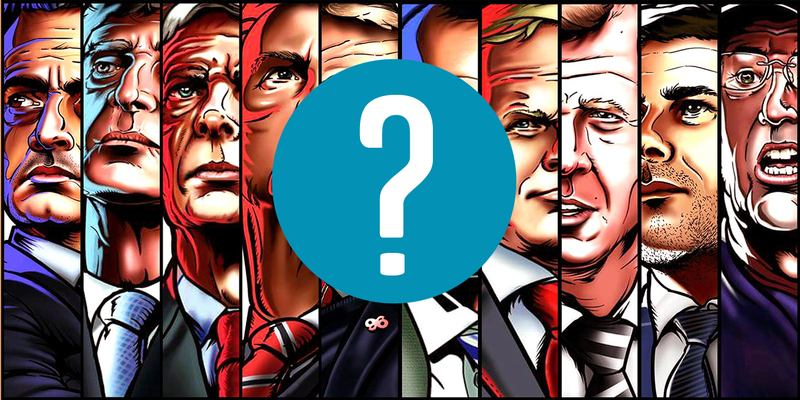 Answer the 12 questions and see which current EPL manager you are.